When we fast there are two pleasures awaiting us: one is the pleasure when we can eat again and the other is the reward in the Hereafter. Abu Huraira narrated that Prophet Muhammad (s) said, “…The one who fasts experiences two joys: he is joyful when he breaks his fast, and he is joyful by virtue of his fast when he meets his Lord" (Bukhari and Muslim). It is also important to eat what is healthy. Your body is a trust for you while you are in possession of it so you must treat it well. If you abuse your body by taking intoxicants and unhealthy food then you won’t be able to worship Allah properly. Healthy, nutritious food will enable your body to be strong so that you can fulfill your duties both to Allah and your family. For how can you fast if you are constantly sick and how can you take care of your family if you are bed-ridden? You must ensure that you buy and cook healthy food for your whole family. 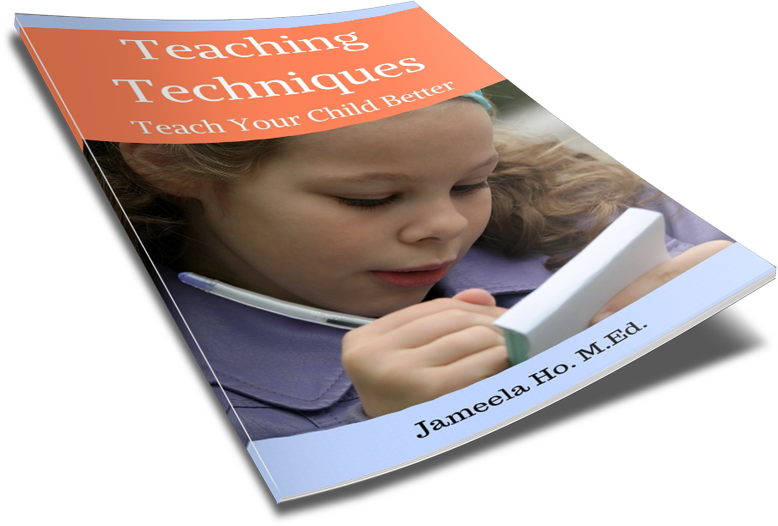 It is easier to train your children to eat healthy food when they are young. This means that as soon as they are able to eat, you feed nourishing food and keep the junk food to a minimum. In my household, chocolates and chips are allowed but we keep it to a minimal. Our healthy food outweighs our unhealthy food intake. It is easy to eat healthier. You can start by doing simple things like swapping brown and grain breads for white bread. If you can’t completely eat brown rice then mix it with the white rice – one part brown to white then building it to equal parts. Drink 100% fruit juice rather than 25%. Cut out as much preservatives and additives as you can. This means to eat more natural food rather than packaged and processed food. Add more vegetables to your meals while you lessen the meat. Snack on fruit rather than packaged snacks, and so on. 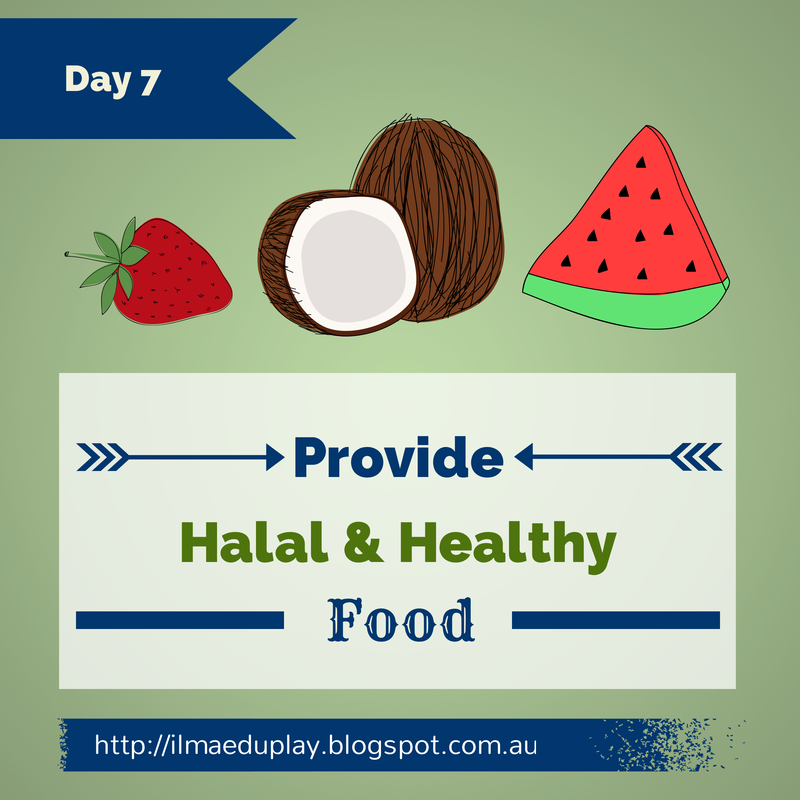 Make sure the food the family is eating is halal. Train your family to eat healthier by adding more fruit and vegetables.